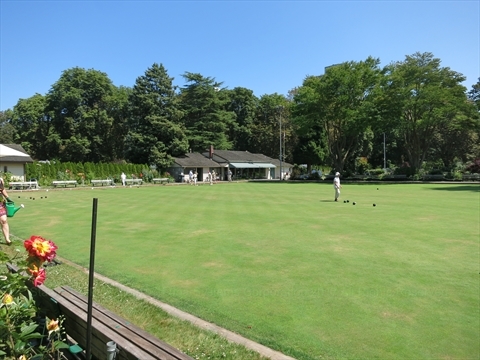 Lawn Bowling is played at the Stanley Park Lawn Bowling Club. Located near the English Bay entrance to Stanley Park, it is a beautiful club with 2 greens (16 pitches). It has a great view of English Bay. The greens are well manicured and they have club house for socials. It is open to members and available for rent by groups.